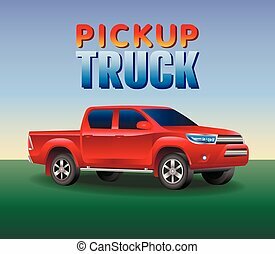 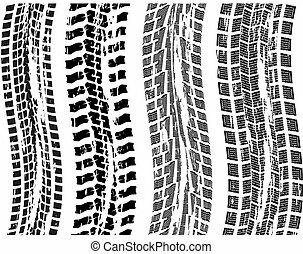 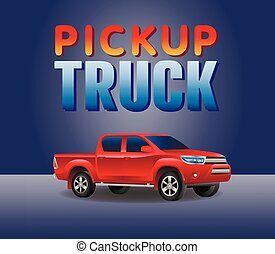 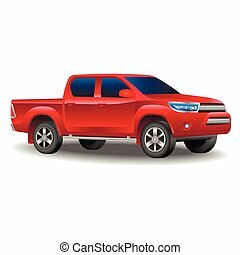 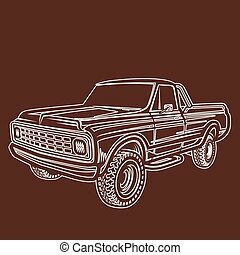 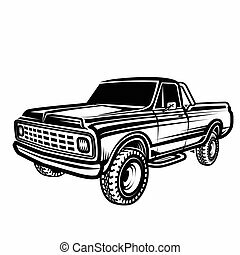 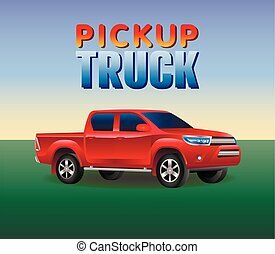 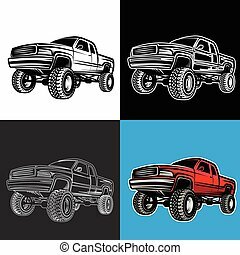 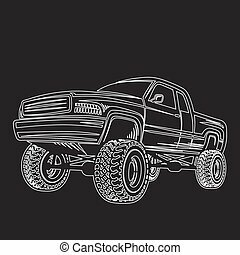 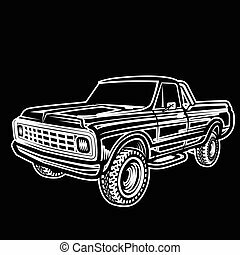 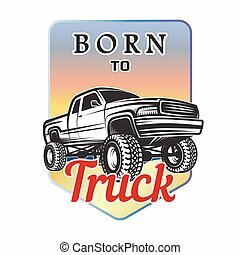 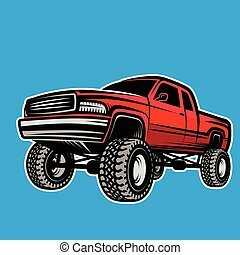 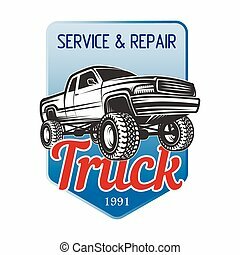 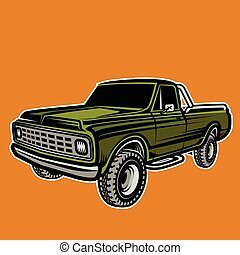 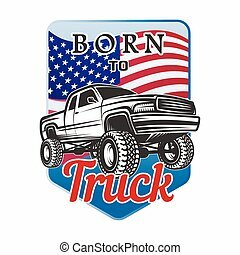 Car off road 4x4 truck icon set. 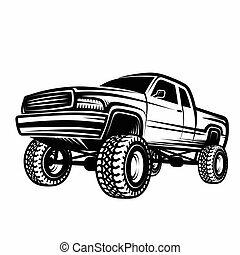 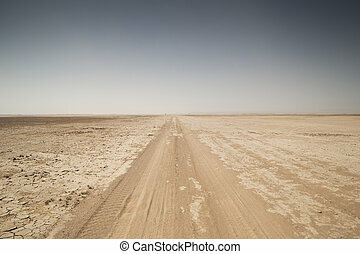 Car off road. 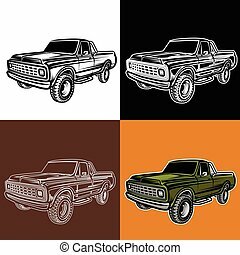 Off road vehicle icon set. 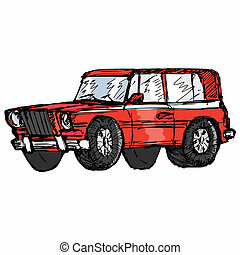 Vector icon and logo design of off-road vehicle. 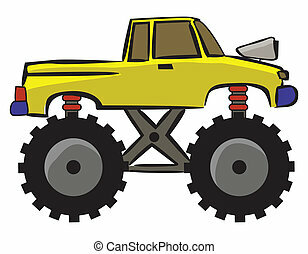 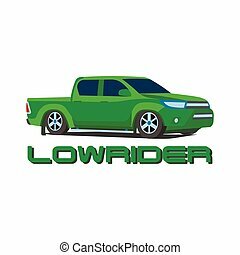 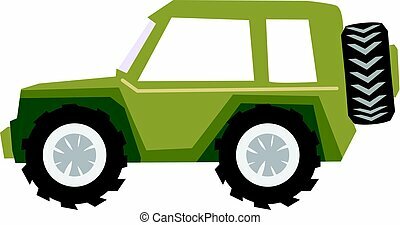 Vector icon and logo design of off road vehicle. 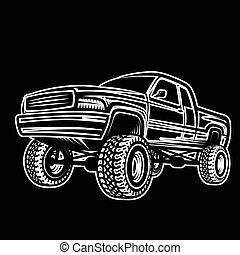 off-road suv car monochrome labels, on blurred background.